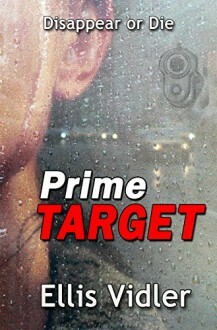 Prime Target is the story of a women who witnesses her husband’s murder at the hands of an organised-crime boss and is immediately placed in the care of the FBI under the key witness protection scheme. When it becomes obvious – to her, at least – that one of the FBI agents is leaking her location every time she is moved following yet another attempt on her life she takes off on her own and a fairly ordinary story turns into something special. Unputdownable.